It seems as if a new SUV is being revealed everyday, and today it is the turn of BMW, which is lifting the covers of its new X2. Priced from £33,980, it’s a bold, striking inclusion to what has become a heavily saturated segment of the market over the last few years. 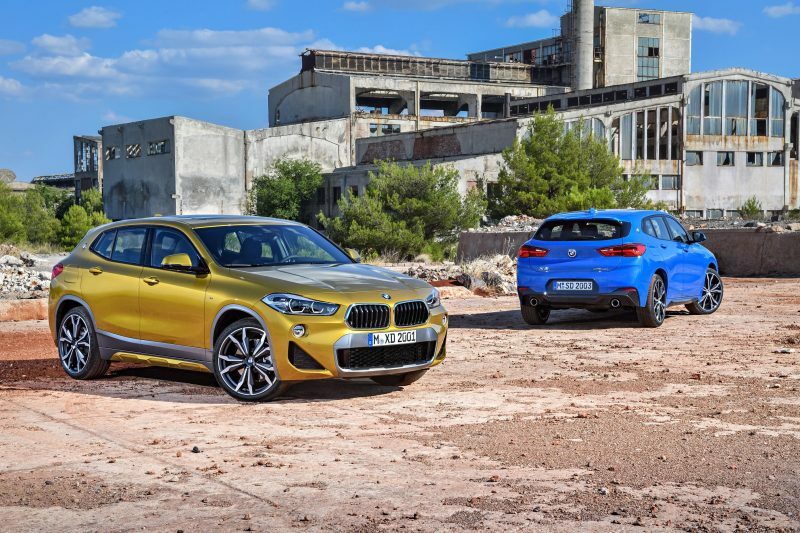 So what does the new BMW X2 have? Read on to find out. 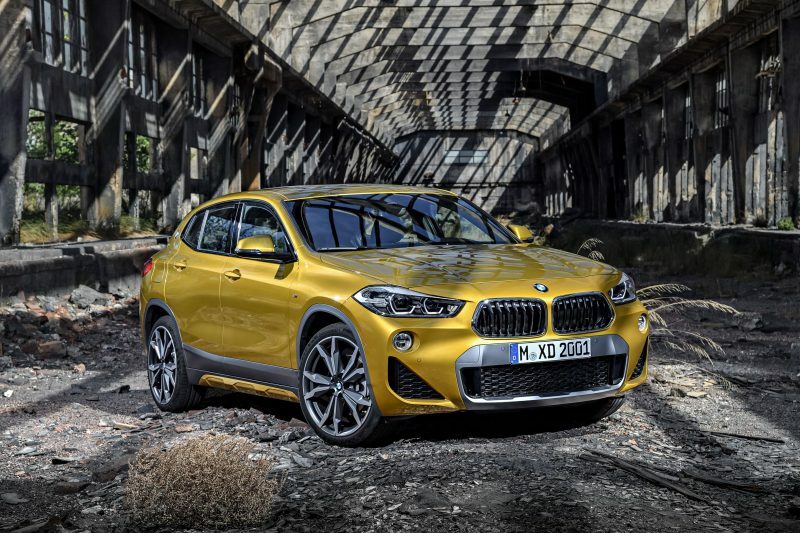 BMW ‘X’ models have been a bit hit and miss if you ask me in regards to style – just look at the X1. The X2 however, does look rather handsome. The trademark kidney grilles are the front are wider at the bottom than they are at the top, which is a first for a modern BMW. I rather like the design cue, it looks as if it’s flaring its nostrils. 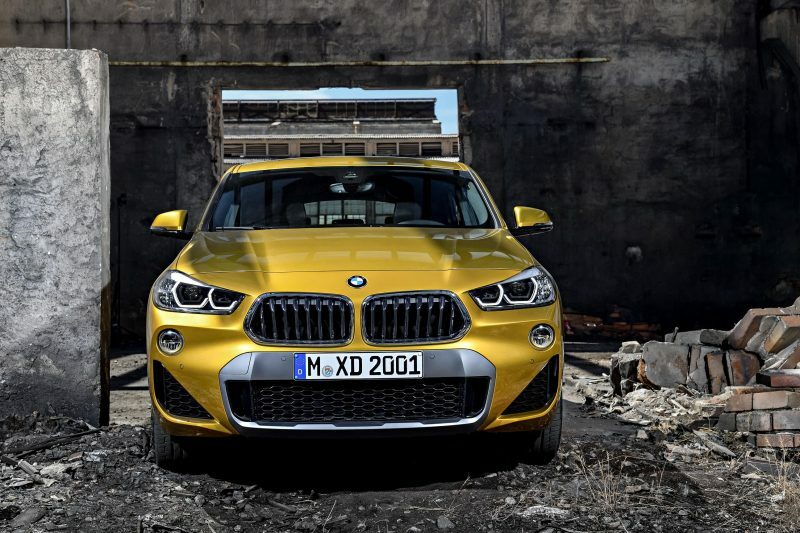 The BMW X2 also has another first; it’s the first BMW ‘X’ model to feature the infamous BMW roundel on the C pillar, which somehow looks a bit out of place if you ask me. Compared the aforementioned X1, the X2 sits 7cm lower, and is 2cm shorter, but offers the same length in wheelbase. 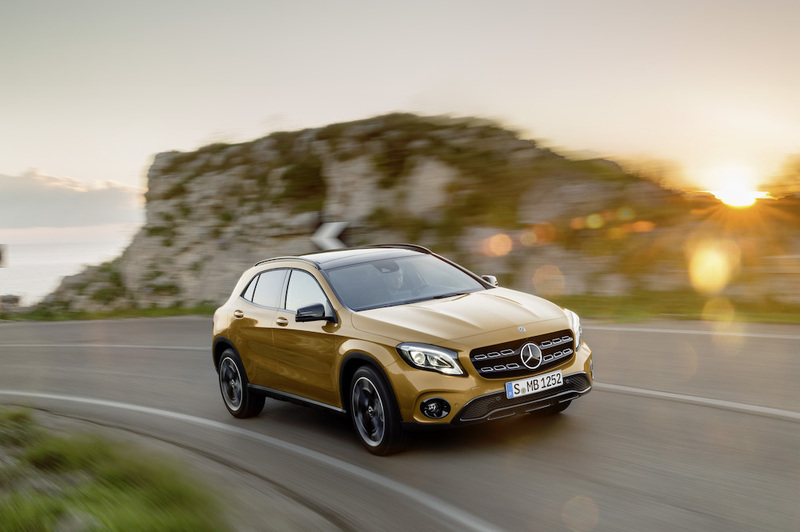 This means you get coupe styling, but the space on the inside shouldn’t be compromised, thanks to shorter overhangs. Speaking of space, the boot offers 470 litres, which should be more than enough for day-to-day driving, or the occasional road trip. 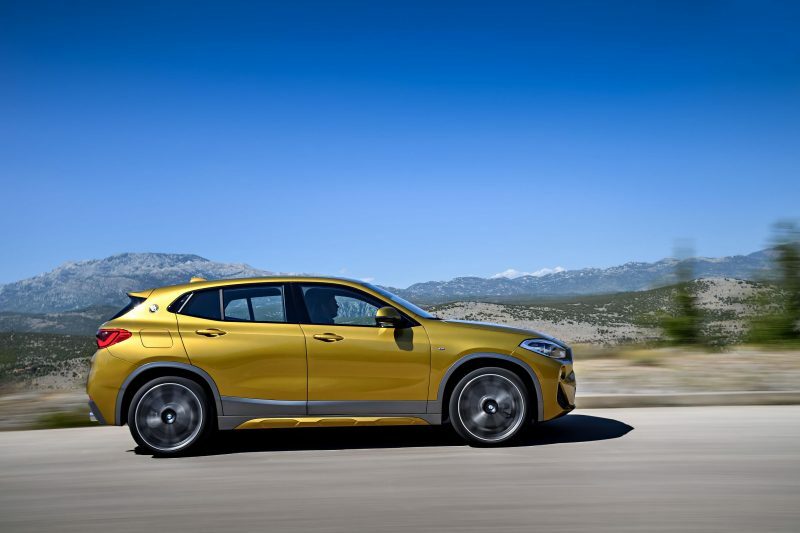 The new X2 will be offered in four trim levels – SE, Sport, M Sport and M Sport X – but just one engine will be offered to begin with. 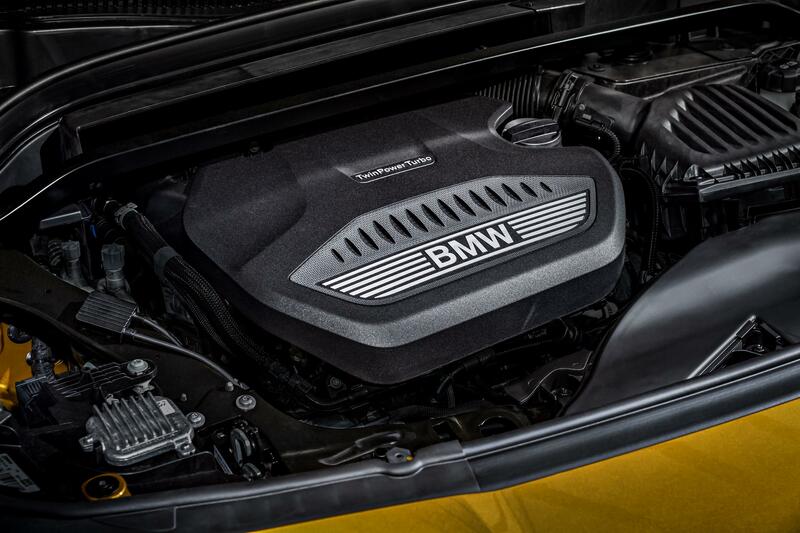 It’s the xDrive 20d, a four-cylinder turbocharged diesel which offers 187bhp with 400Nm of torque. 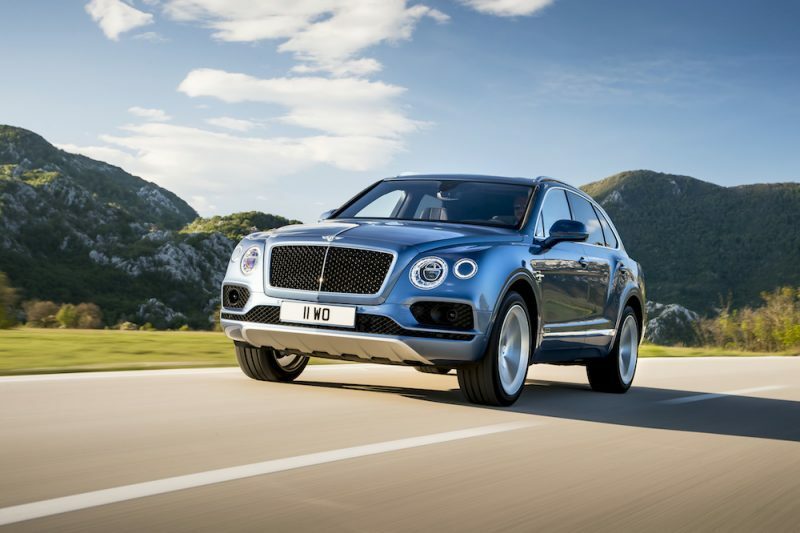 This power is fed to all four wheels via an automatic gearbox and is able to hit 62mph in 7.7 seconds with a top speed of 137mph. Other engines will be on the way in 2018 though, including sDrive20i, sDrive18d and xDrive18d. From an economy point of view, the xDrive 20d will offer up to 61.4mpg on a combined run, with CO2 emissions coming in at 121g/km. 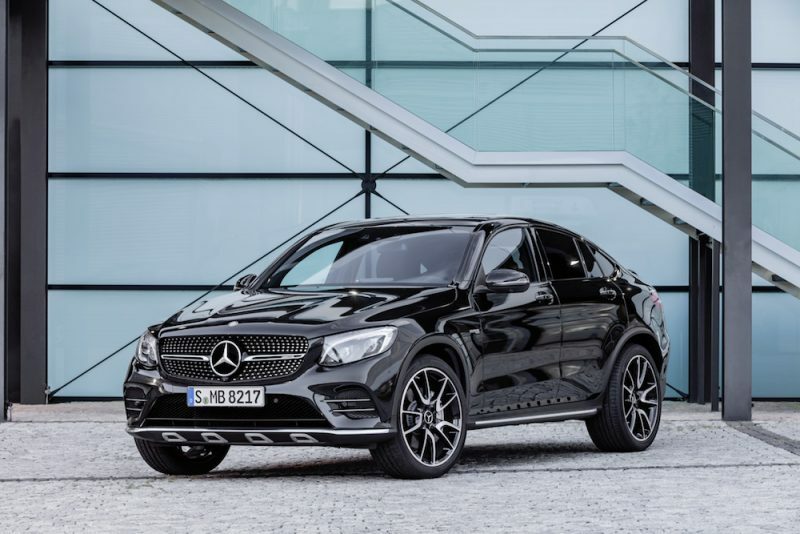 This will drop of course, if you opt for bigger wheels though – 17″ come as standard on the SE, whereas you’ll get 19″ on M Sport and M Sport X models. 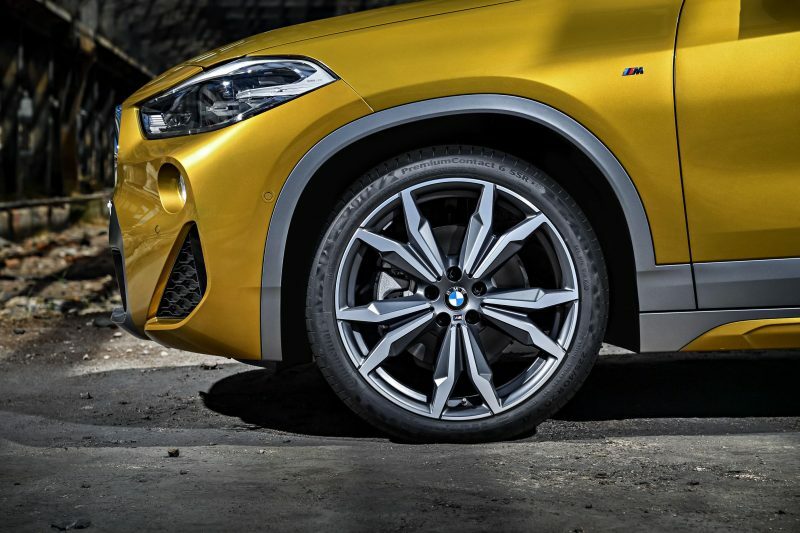 Optional 20″ alloys are also available, which BMW states make the X2 stand out in its segment. 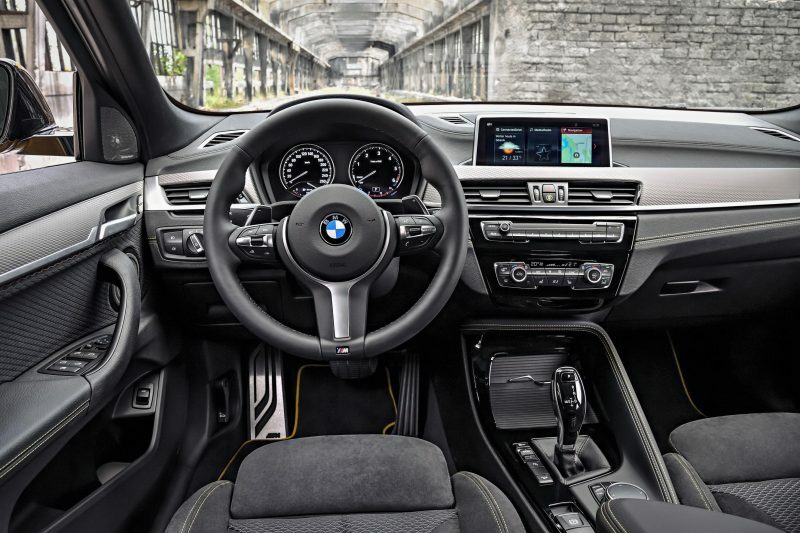 No matter which X2 trim level you go for, you’ll be able to enjoy a 6.5″ infotainment system with navigation as standard as well as newly updated BMW ConnectedDrive Services. The M Sport and M Sport X will come with M Sport suspension as standard, which drops the car by 10 mm, although adaptive dampers are available as an optional extra. Speaking of choice, the X2 will come standard with drive select, with three modes – Comfort, Eco Pro and Sport. SE models come with synthetic leather with contrast stitching whereas the M Sport comes with Micro Hexagon fabric Anthracite/Alcantara combination upholstery with M piping in blue or yellow with contrast stitching on the instrument panel and the centre console as standard. The M Sport X on the other hand, goes all out and is able to offer full Dakota leather as standard. Full LED headlights. 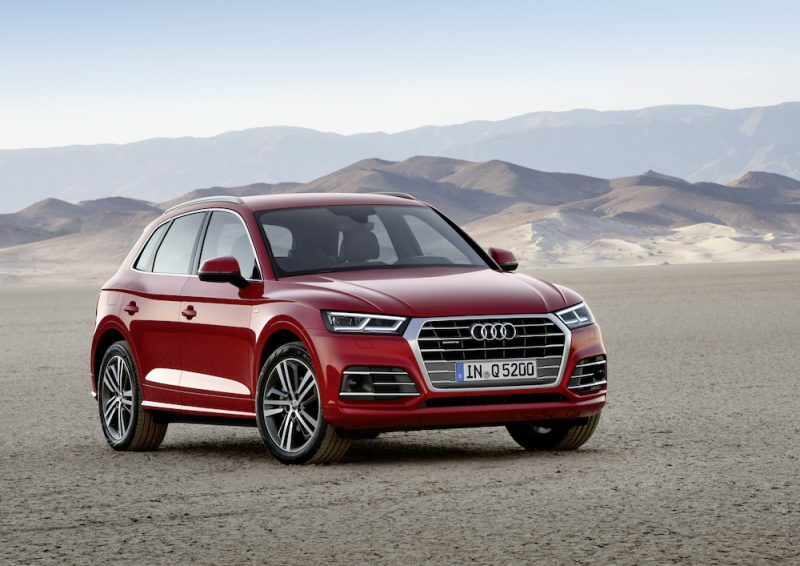 There are a good level of safety features available in the new X2, but a lot of them will need to have the options box ticked, so bear that in mind when you come to order one. 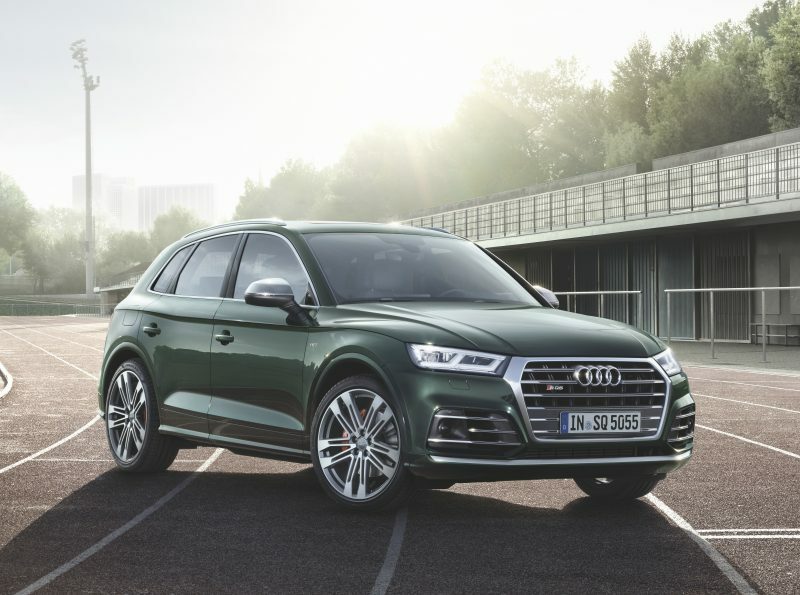 Features such as parking sensors are standard fitment, but if you’re looking for features such as lane departure warning, adaptive cruise control, etc., you’ll need to tuck away a bit of money to purchase them as options. Full LED headlights come as standard on Sport models and above though. 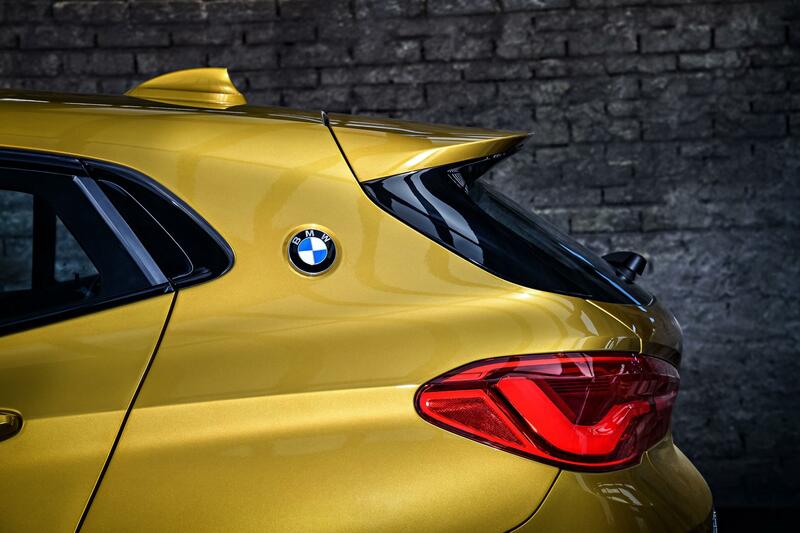 The new BMW X2 is priced from £33,980 and goes on sale mid-November.